The sole purpose of a query letter when you have missed an elongated period of work is to explain to your employer the event that caused your absenteeism and to let them know why the time off was needed. 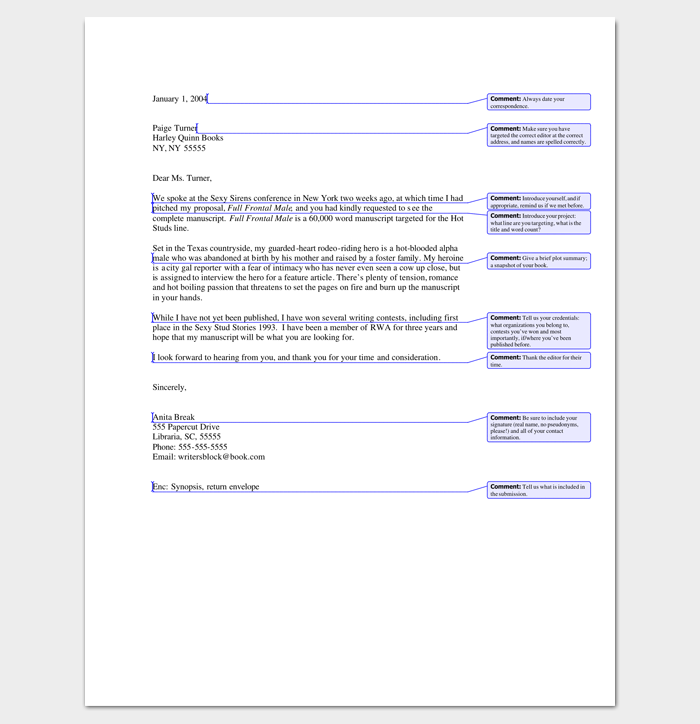 The key to a letter about being absent from work is to be appreciative but also firm on your need for the time off. 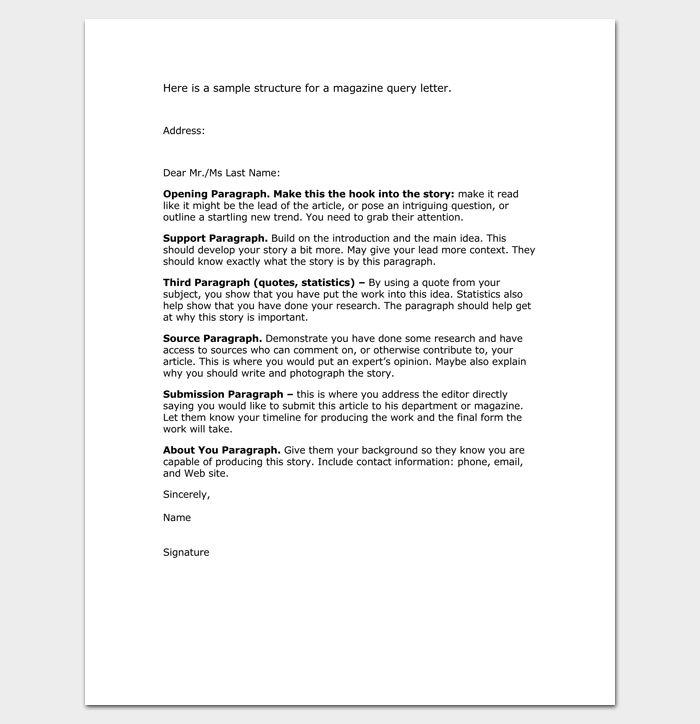 Proper wording of these two key elements is essential. 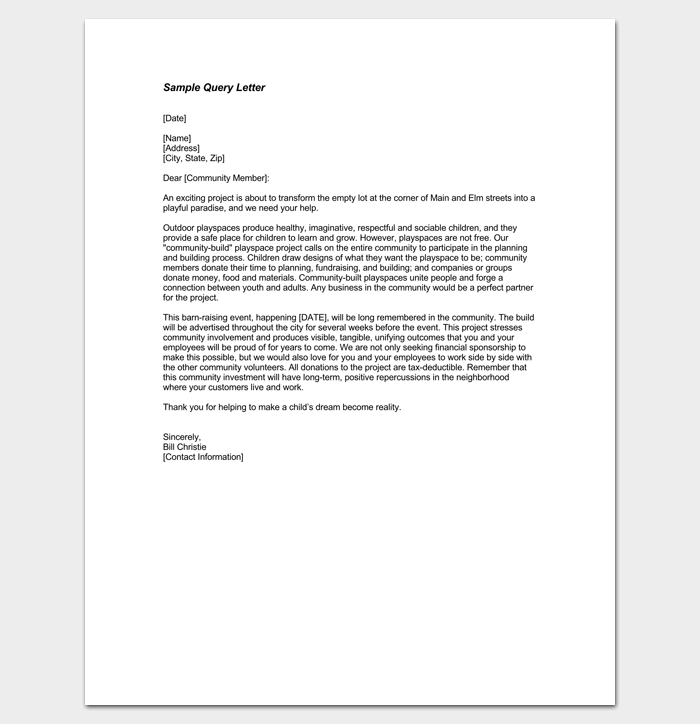 To ensure that your letter is professionally worded and that it hits all of the key points, consider using a query letter template for work absenteeism. 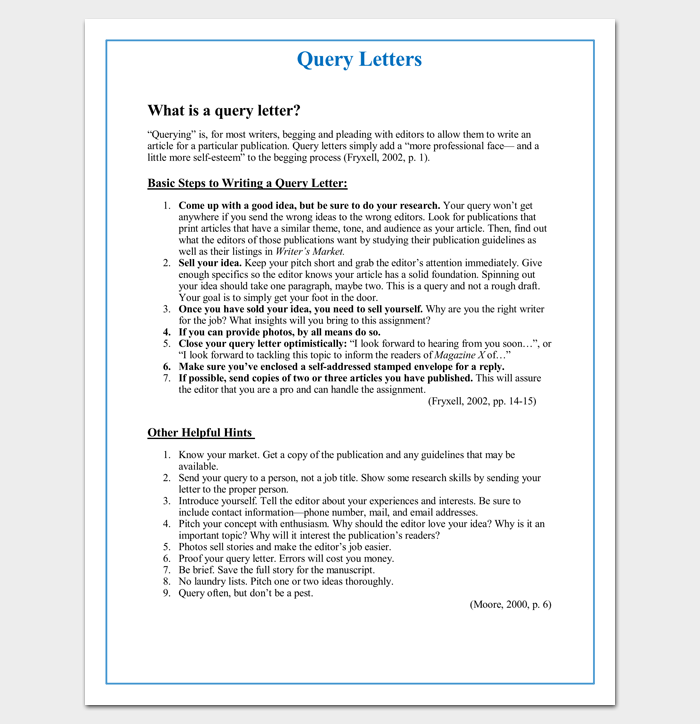 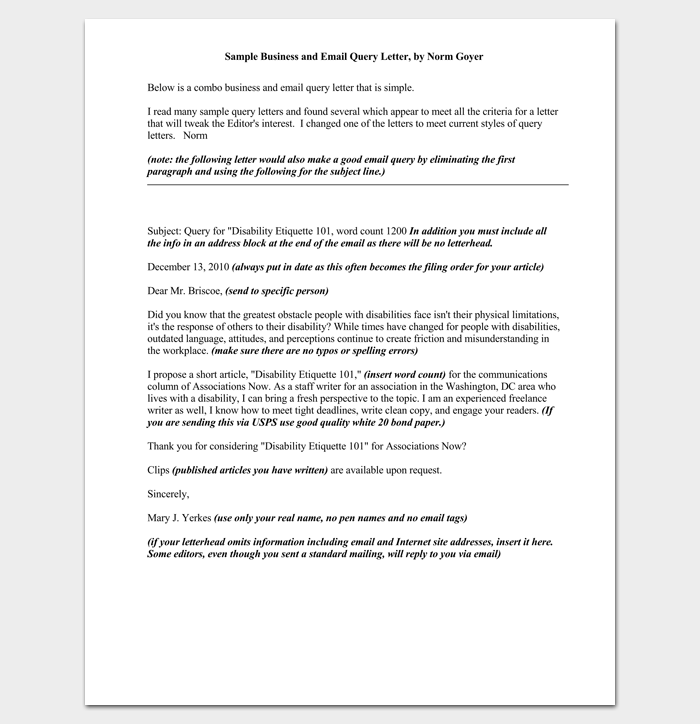 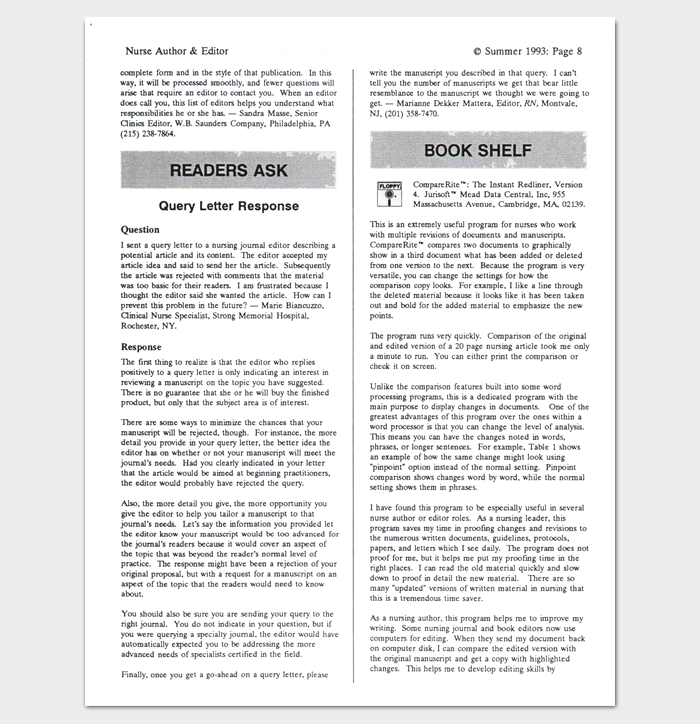 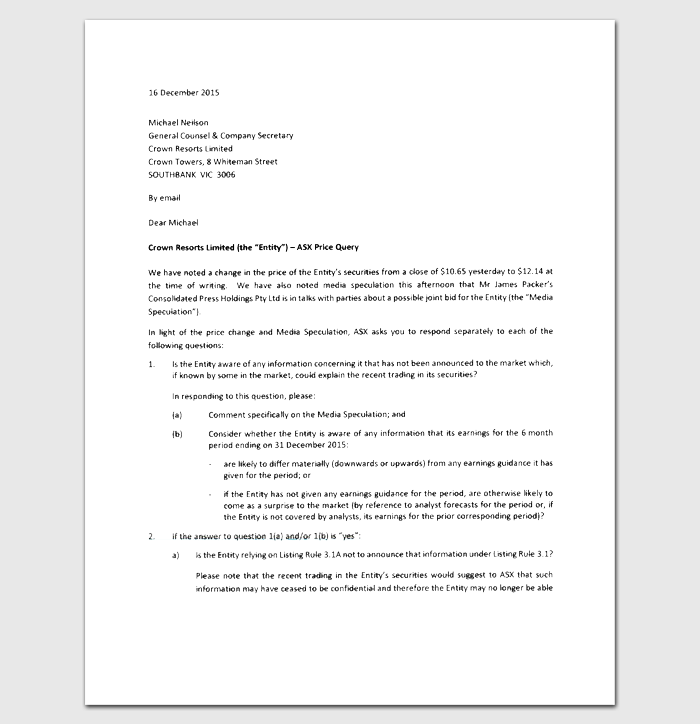 A query letter template should be short and concise and should help your employer understand the cause of your absence. 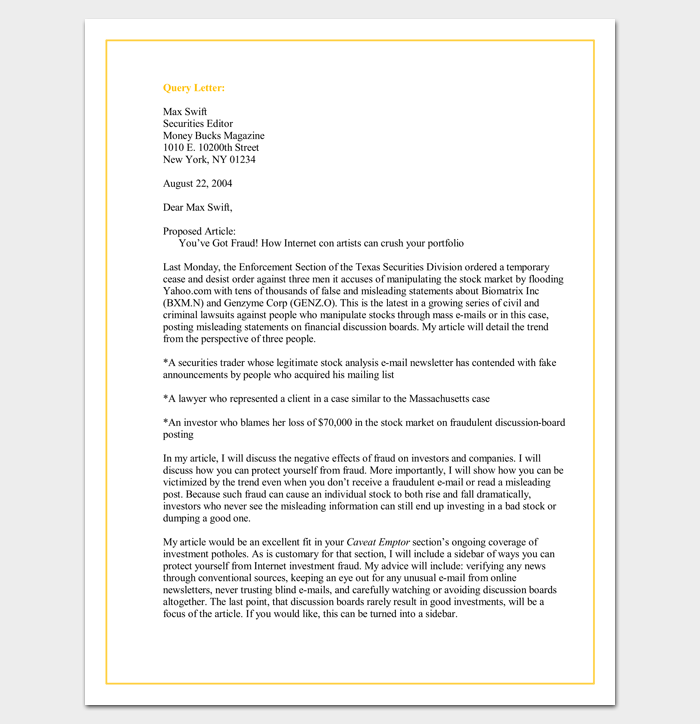 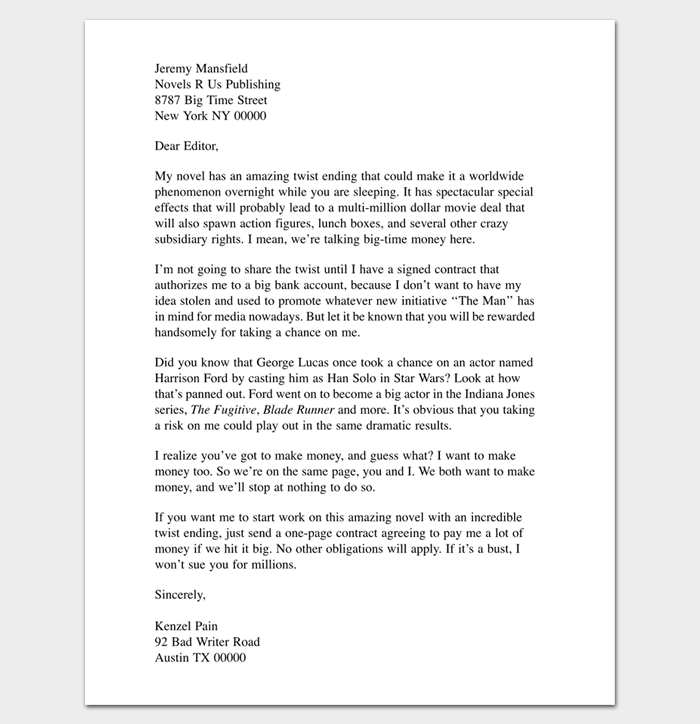 You should make the letter personable and professional. 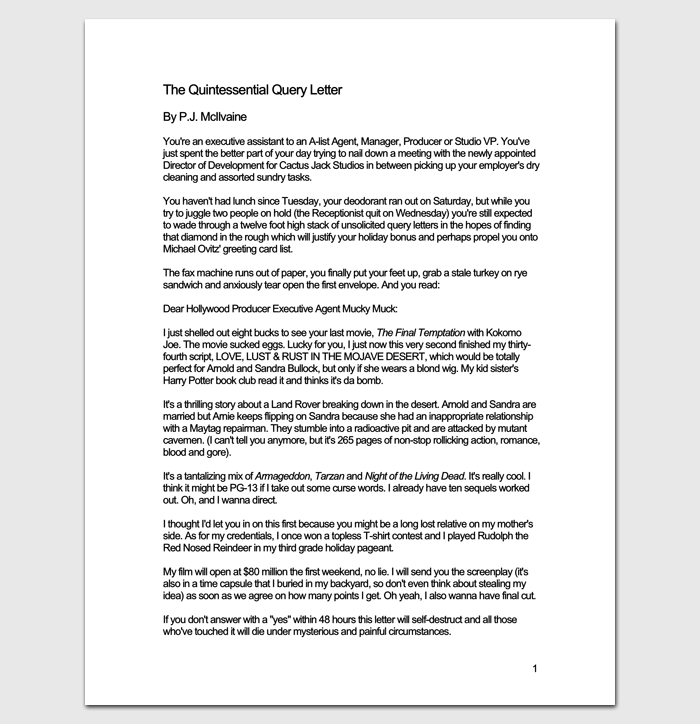 Tell them the key main cause of your absence and how the time off helped your situation. 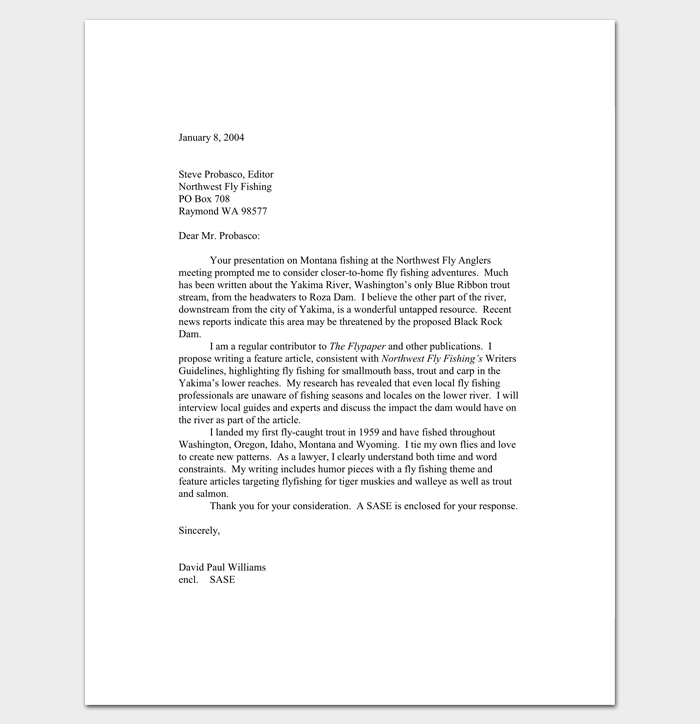 By using a template when you are absent from work you can be sure that you address all of these essential aspects of the letter, and that you do so in a clear and concise manner. 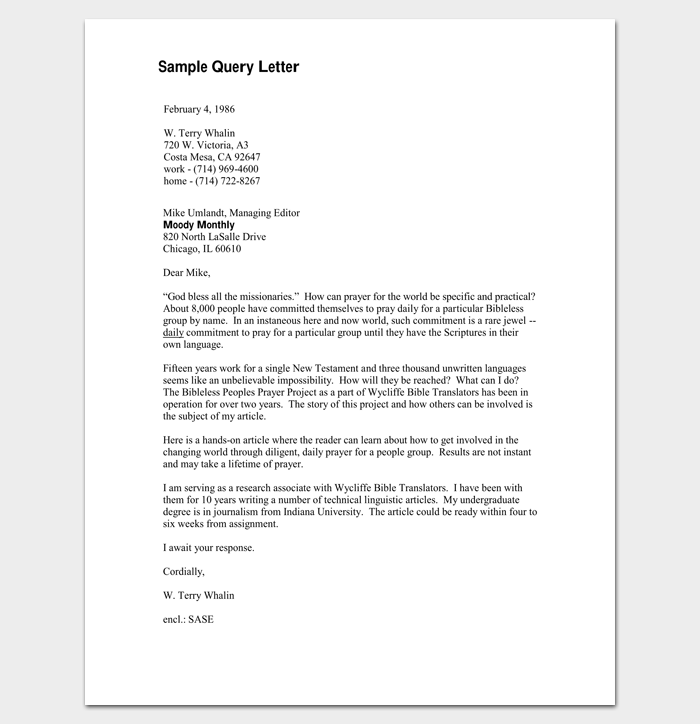 Below are several sample query letters for absenteeism templates that you may want to consider using. 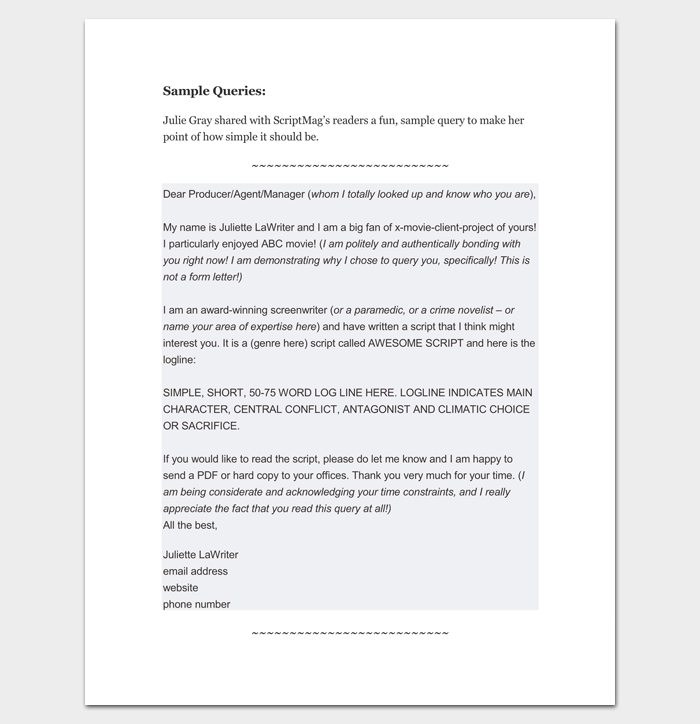 These sample query letters will help you show your employer your appreciation for the time off and also express the dire need for the elongated period away from the office. 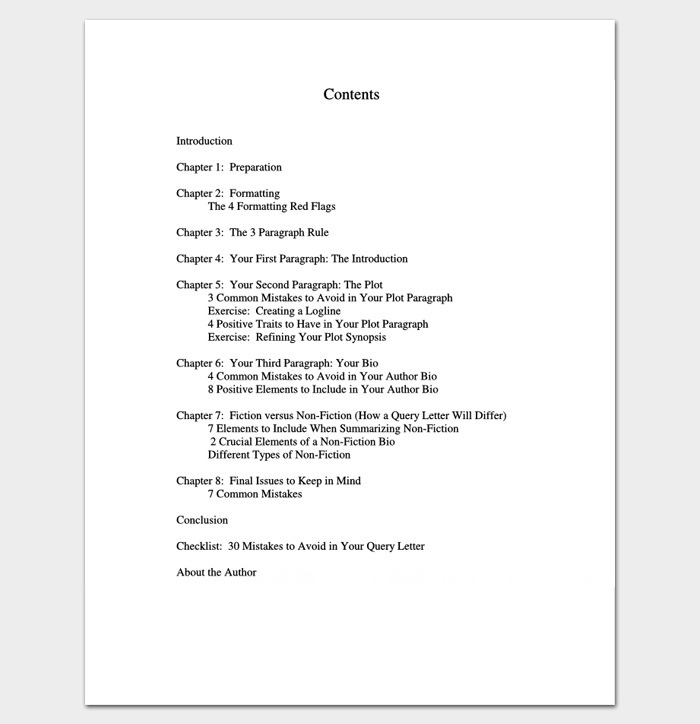 Summarize the situation in less than 300 words. 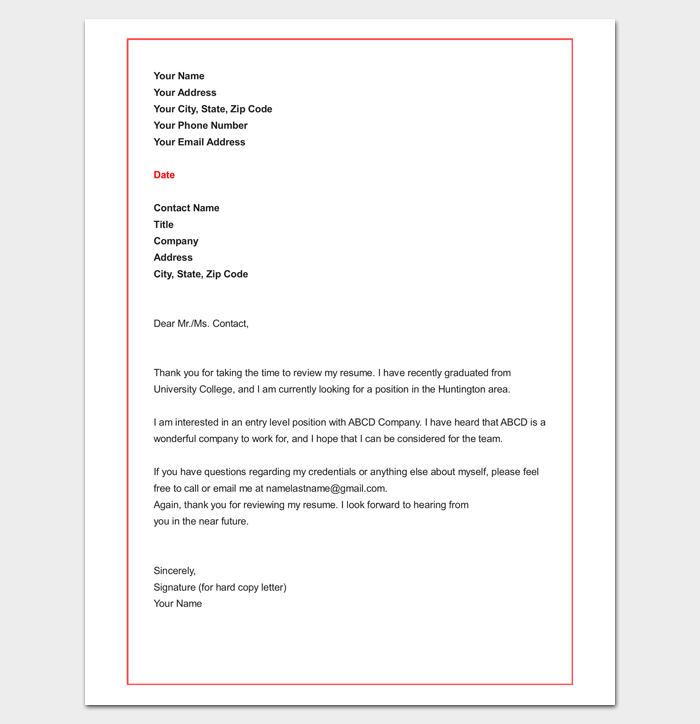 Using a template can help to ensure that you include all of these key phrases and points when you write a letter to your employer about being absent from work for an extended period of time.